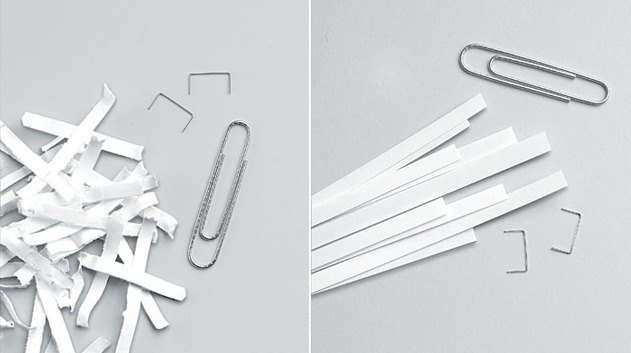 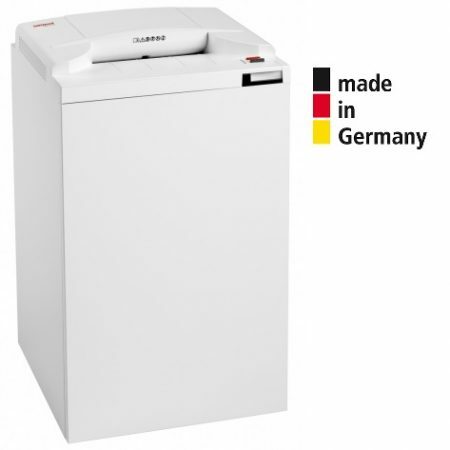 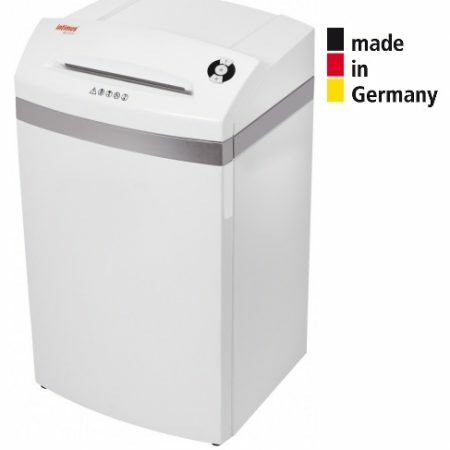 Paper Shredders - High Quality German Made Machines Available. 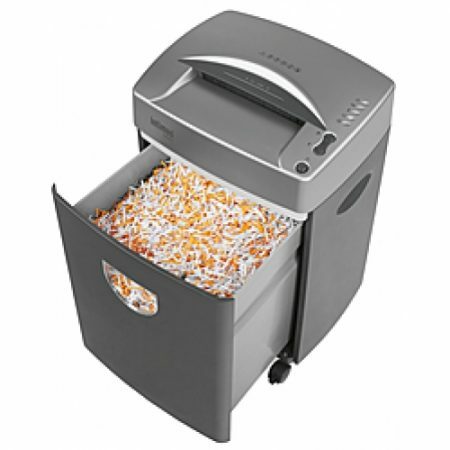 FP Mail only supplies high-quality Paper Shredders our machines are all designed to operate reliably over a long term. 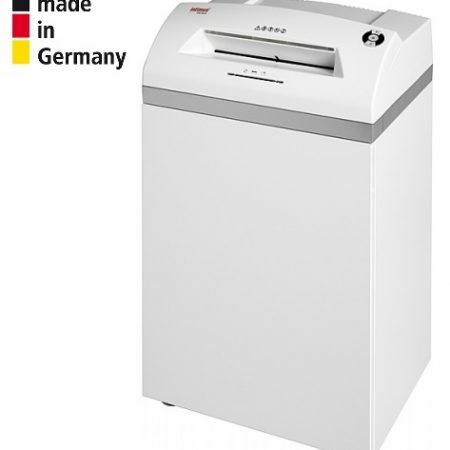 With our range of German built Paper Shredder’s you can be assured of high levels of reliability and long term usage. 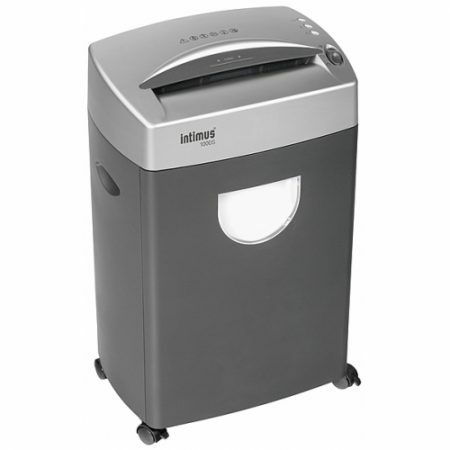 We have supplied Paper Shredders which have been in operation for over 20 years all without the need for major service or repairs.